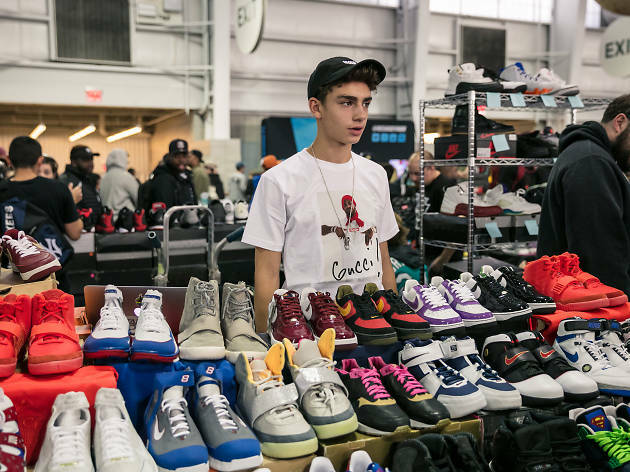 Lovers and collectors of sneakers and trainers, you’re in luck! The biggest sneaker convention is launching in Asia for the first time bringing the largest collections of the hottest and snazziest footwear to Asia WorldExpo. 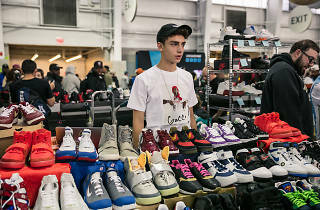 With more than 100 shoe vendors and 10,000 pairs of sneakers from Hong Kong and countries, get ready to shop, sell and trade for the best deals. What’s more? 10-time NBA All-Star and two-time NBA Champion Ray Allen is there to meet and greet fellow sneaker heads.